As much as Nashville’s changed, one thing has been constant: We support local businesses, intently and intensely. Proof of that is easy to find, from the mix of small-business incubators thriving in East Nashville to the Nashville-bred restaurant brands that aren’t just succeeding, but expanding. Earlier this week, we read about Biscuit Love — which started as a food truck, then opened a brick-and-mortar space in The Gulch — adding another location in downtown Franklin, after announcing plans for a second shop in Hillsboro Village. It occurred to us: This has to be the ninth or tenth expansion we’ve read about just over the past handful of months. It’s exciting, and understandable — Nashville’s food scene is earning its nationwide/worldwide praise more and more as each year passes. Had to start with this one. The Biscuit Love food truck first hit the road in 2012, and the first non-mobile restaurant opened in the beginning of 2015, at 316 11th Ave. S. in The Gulch. It quickly became a super-busy breakfast and brunch destination, making growth an almost foregone conclusion. In March, news came out that owners Sarah and Karl Worley were working on a second location, 1801 20th Ave. S., where Sunset Grill used to be (in Hillsboro Village). Then on Wednesday, news came through that a third Biscuit Love was in the works in Historic Downtown Franklin, in a mansion at 132 Third Ave. S. That’s still in its early stages, so no timeframe was announced, but Williamson County residents may soon have a bounty of biscuit sandwiches close to home. What’s on the menu: Biscuits, things put on biscuits (from burgers to BLTs), things made of biscuit dough (their famous Bonuts) and more. With all the Northeasterners relocating to Nashville, it only made sense that our New York-style pizza game would get better. Five Points Pizza opened in 2011, and was almost immediately hailed as Nashville’s top provider of that particular delicacy. Earlier this week, FPP’s owners announced that a second location was coming soon: Next year, we should see a West Side Five Points Pizza at 4100 Charlotte Ave., in the growing Charlotte Corridor (just a quick jump from the new, affordable townhome community, Ashland Place). What’s on the menu: New York-style pizza, garlic knots, salads and more. A little over a week ago, Five Daughters opened its third local outpost in East Nashville, at 1900 Eastland Ave., Suite 101 (super close to our listings on Hody Drive). The locally born donut/sweets bakery’s growth has been super fast — their first location, inside the Factory at Franklin (230 Franklin Road), opened in November of 2015, its second location in 12 South (1110 Caruthers Ave.) following just a few months later. 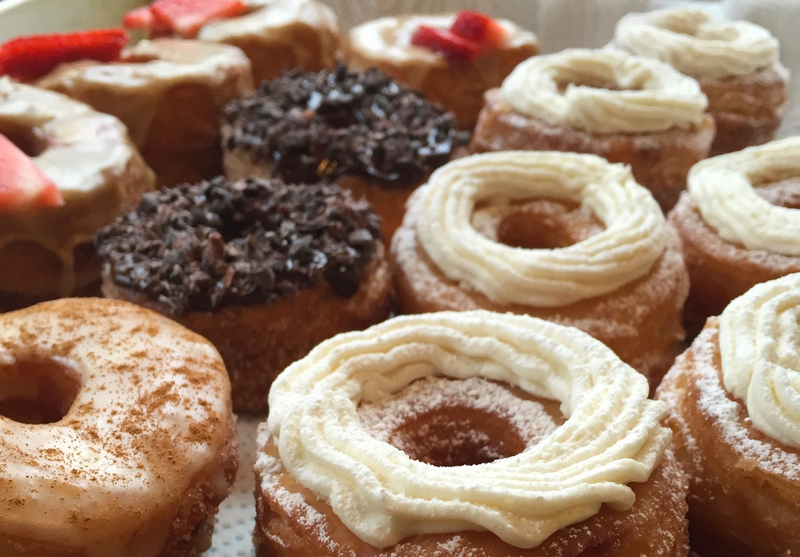 What’s on the menu: 100 Layer Donuts (the Five Daughters Bakery version of a Cronut), gluten/dairy/sugar-free Paleo Crusher donuts, vegan donuts and more. Sitar has long been one of Nashville’s go-tos for delicious Indian food — their place at 116 21st Ave. N. in Midtown had local love long before the “It City” thing happened, opening back in 1993. About a week ago, we learned that another Nashville-area Sitar was in the works, at 457 Donelson Pike in Donelson. Sitar’s owners are also apparently looking south, with a third location in Brentwood’s Maryland Farms expected early next year. 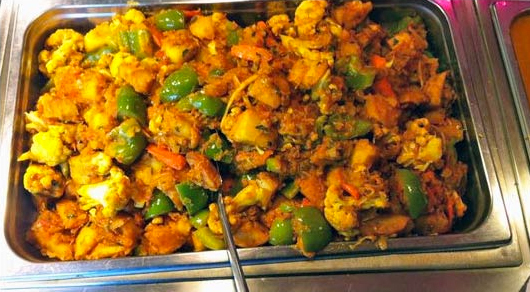 What’s on the menu: Unpretentious Indian food — they’re particularly loved for their expansive (and affordable) lunch buffet. We have a lot of good coffee shops in Nashville — among the best for a good while: Dose, at 3431 Murphy Road in Sylvan Park. That small shop’s popularity made it possible for the Dose folks to spread east, opening Dose Cafe & Dram Bar in Inglewood’s Riverside Village (1400 McGavock) in July. 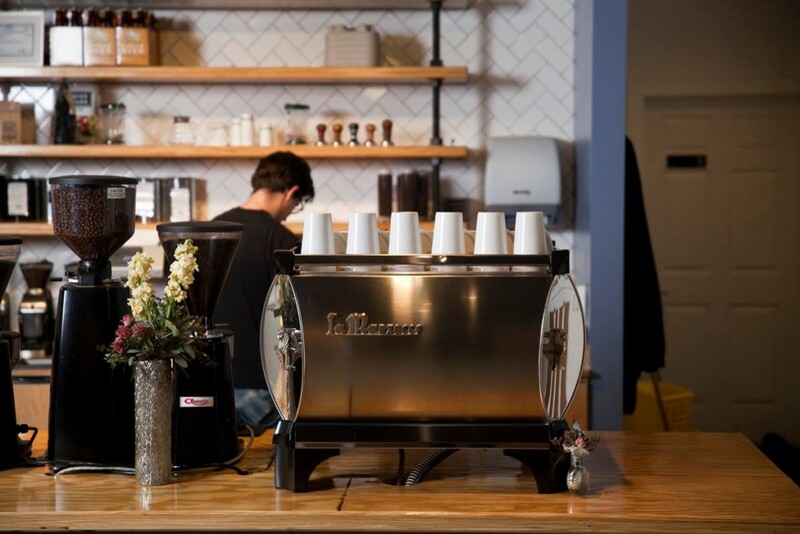 What’s on the menu: lots of small-roaster coffee, espresso drinks, baked goods, sandwiches, salads and more. Cocktails are apparently coming soon to the East Nashville location, too. Other Nashville hot chicken establishments have expanded — it was high time for the originals, Prince’s Hot Chicken Shack, to spread out. Prince’s gave their inspired, spicy bird to the world back in the ‘40s, and the original shack at 123 Ewing Drive has long been a Nashville institution. 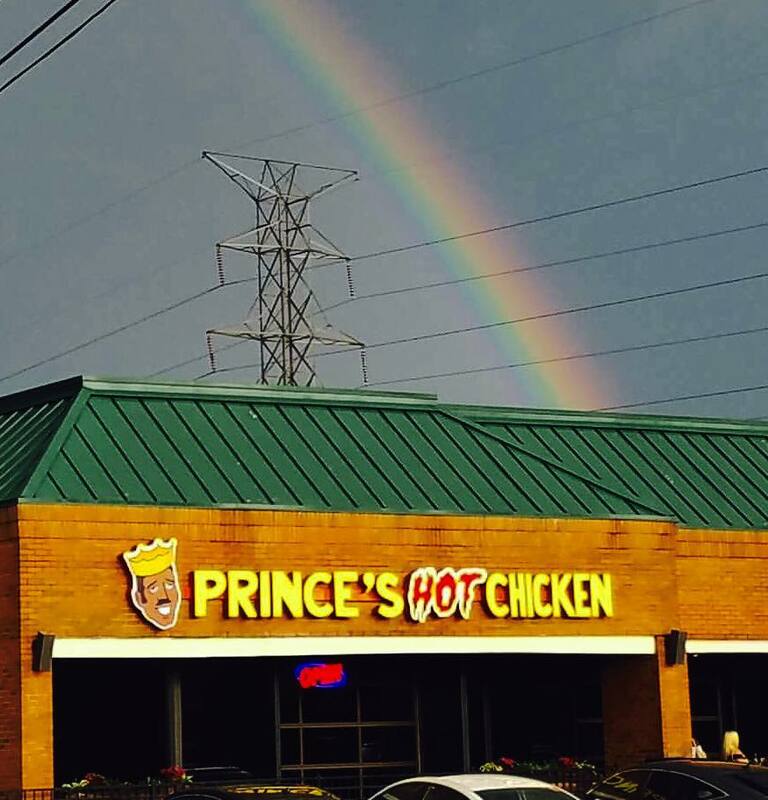 In September, it was joined by the new Prince’s Hot Chicken South, at 5814 Nolensville Pike (near Old Hickory Boulevard), and the on-the-move Prince’s HOT Chicken Food Truck. 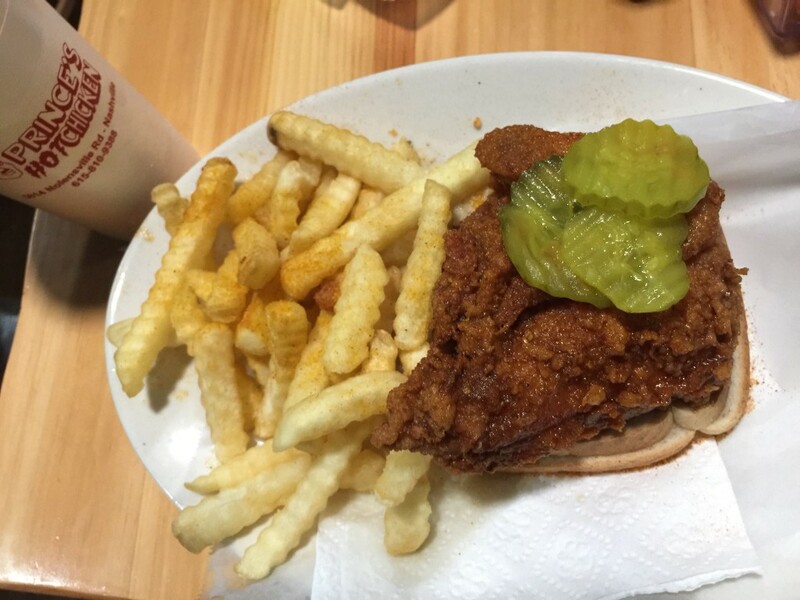 What’s on the menu: the best hot chicken in the world. In late 2011, The Pharmacy opened on the west side of Gallatin Pike in East Nashville, helping — alongside Mas Tacos and Holland House — to make the corner of West Eastland and McFerrin an East Side dining destination. Long lines and long waits are the norm there, so it’s only natural to see another Pharmacy coming to spread the love. This September, we learned that a younger, Williamson County Pharmacy sister was in the works (in the former Lyrics Restaurant space in The Factory at Franklin), with a slightly different name: just Pharmacy Burger, setting it apart from its older, Beer Garden-having sibling. 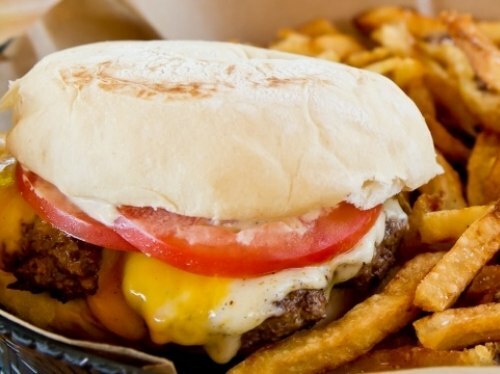 What’s on the menu: house-made burgers, wursts, fries, tots, sodas and more. 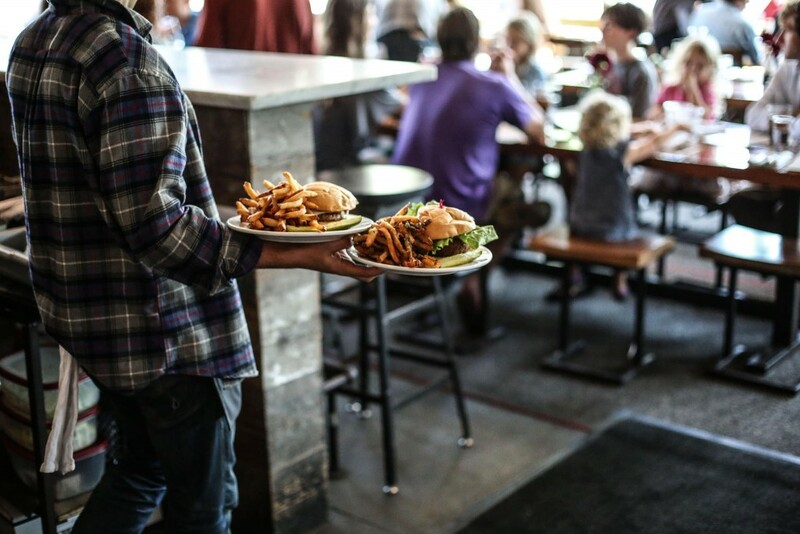 Another local restaurant name with steady popularity, and steady expansion: Burger UP started serving upscale burgers and sides in 2010 at its first location, 2901 12th Ave S. in 12 South, and a Williamson County location (401 Cool Springs Blvd., Ste 200) followed in late 2011. This July, a second Nashville Burger UP joined the mix: The new Burger UP East is now open and serving at 970 Woodland Street. What’s on the menu: burgers made with locally sourced meat, familiar and unique snacks and sides (friend mac and cheese bites to quinoa fritters, truffle fries and fried onions). Are there other recently/soon-expanding Nashville restaurants we missed? Let us know in the comments!